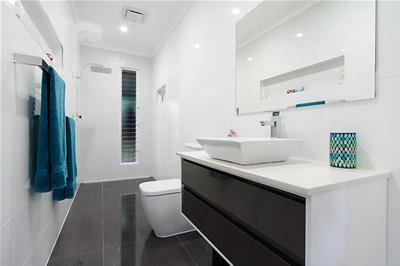 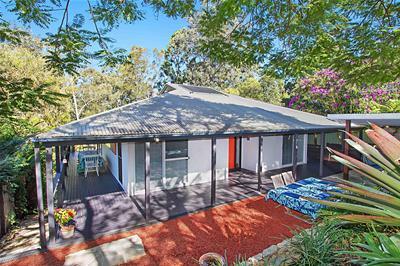 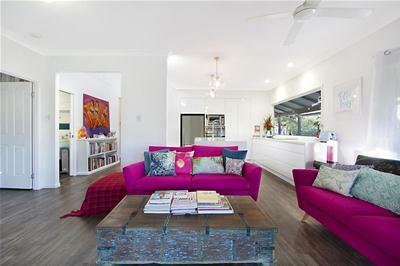 Sitting on a large 1160m2 block, 12 Larentia Street is a beautiful modern & character filled home. 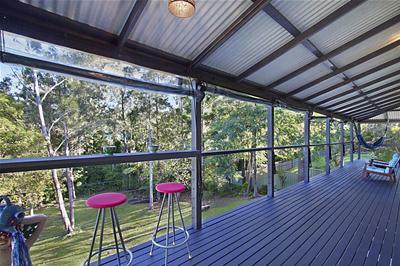 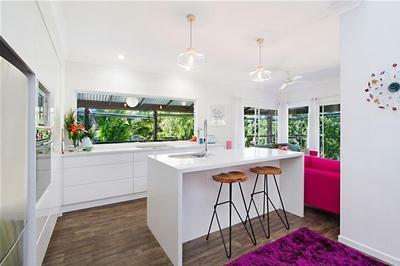 Renovated throughout with quality appliances, elegant bathrooms, wrap around timber deck overlooking the large grassed yard & treed backdrop, this home will truly impress! 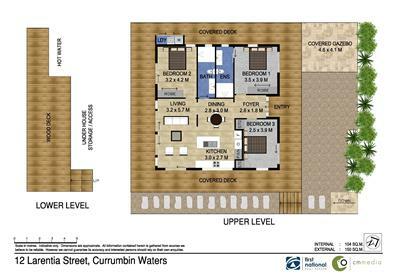 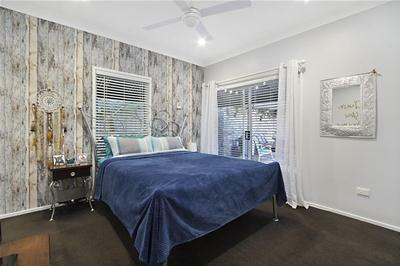 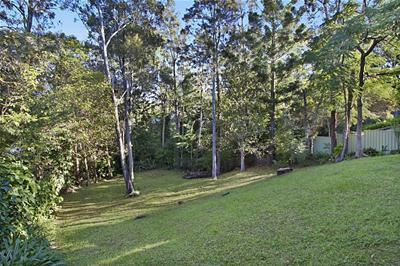 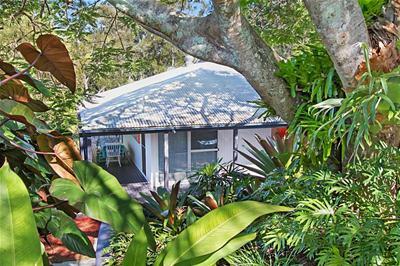 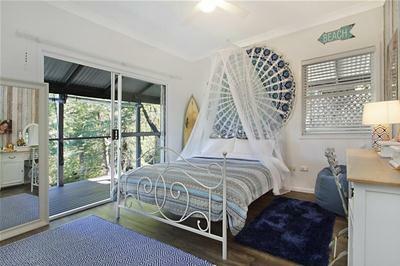 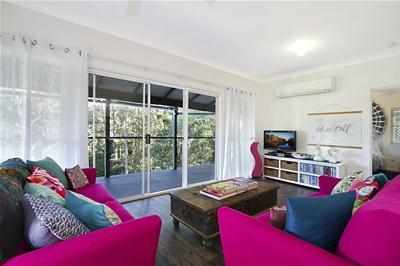 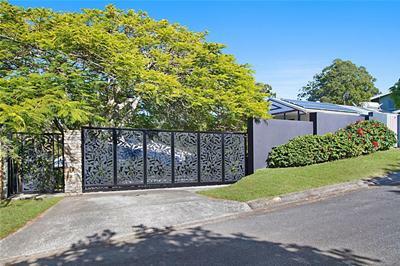 Located in a premiere position close to Schools, shops, transport, Currumbin & Tallebudgera Creek/beach, walking paths, BBQ facilities and playgrounds this property provides ample opportunity for your family to get out and enjoy the Gold Coast at your doorstep!